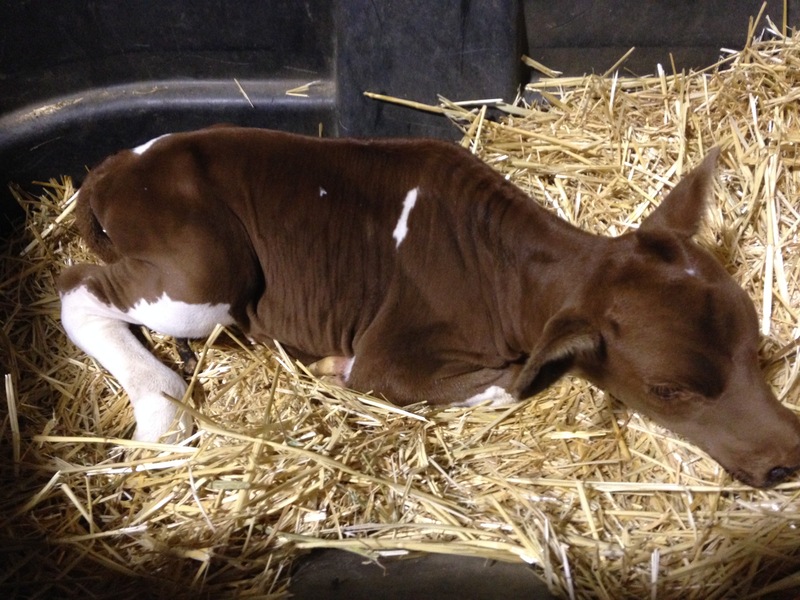 A few weeks ago I addressed the issue that dairy farms occasionally have premature calves. We were lucky enough to have the cutest premature calf who had a will to live. My kids named this adorable little guy “Chocolate”. Since that post, I have had questions about him and his status. It was a tough day when I realized Chocolate was starting to have problems. Premature dairy calves face many of the same problems human babies do – Pneumonia. Their lungs are not fully developed and this presents a huge challenge. It was hard to watch him struggle and eventually succumb to the effects of Pneumonia. 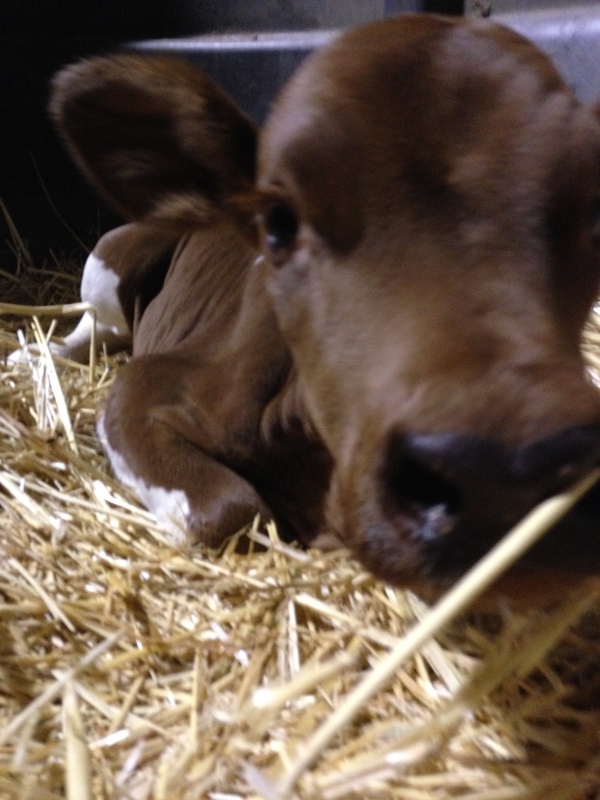 He was such an adorable little calf and it is always tough to lose an animal I have spent so much time caring for. One of the many blessings of entering the spring season on a dairy is the realization that “show” season is right around the corner. Luckily in our part of the country, we have several youth fairs and other shows available for dairy kids to participate in. 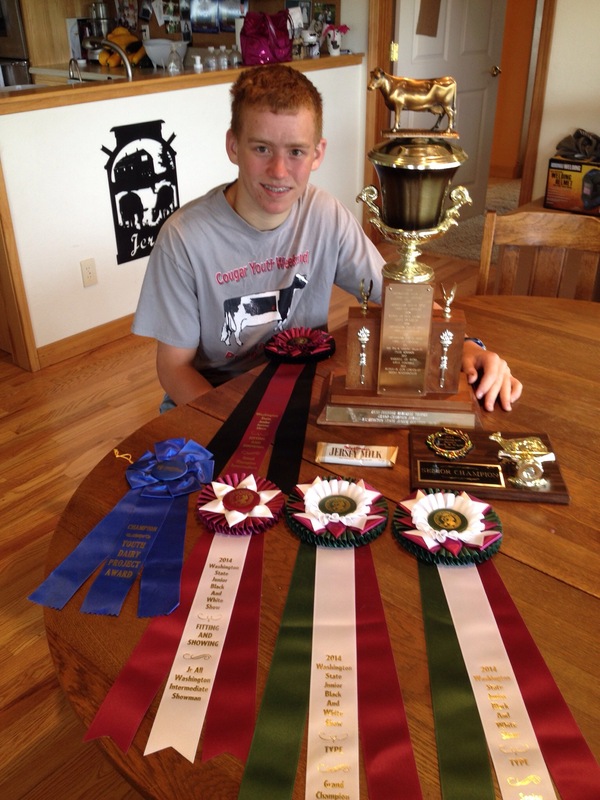 In our local youth fair, dairy is the largest show with over 95 kids participating. The joy of helping your son or daughter help lead a young calf becomes part of the daily schedule. Our family is 6 years into participating in 4-h and I must admit, we have more and more fun every year. So when I wonder if we are ever going to get the kids ready for the shows as well as get their homework done I remember one important thing. 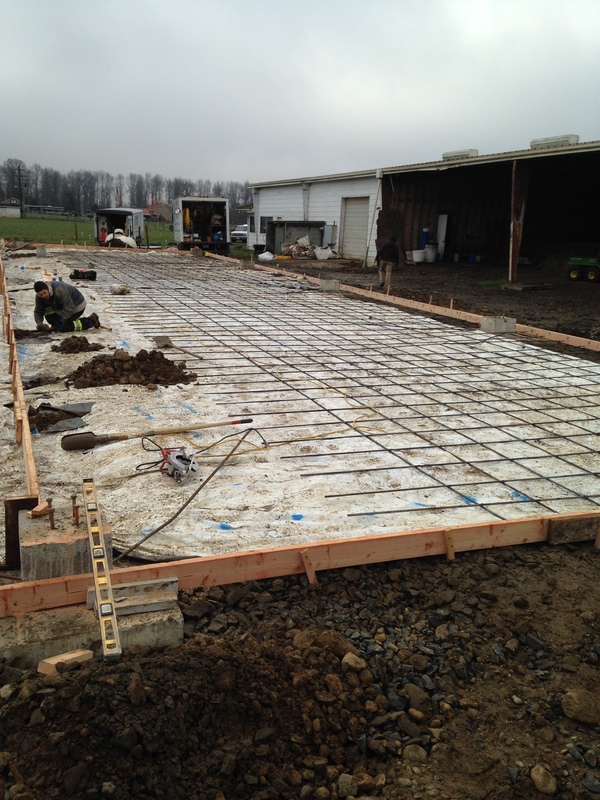 Right now, we are in the process of building a new calf barn. Many times it is easier to just keep doing things on dairy the way they have always been done. 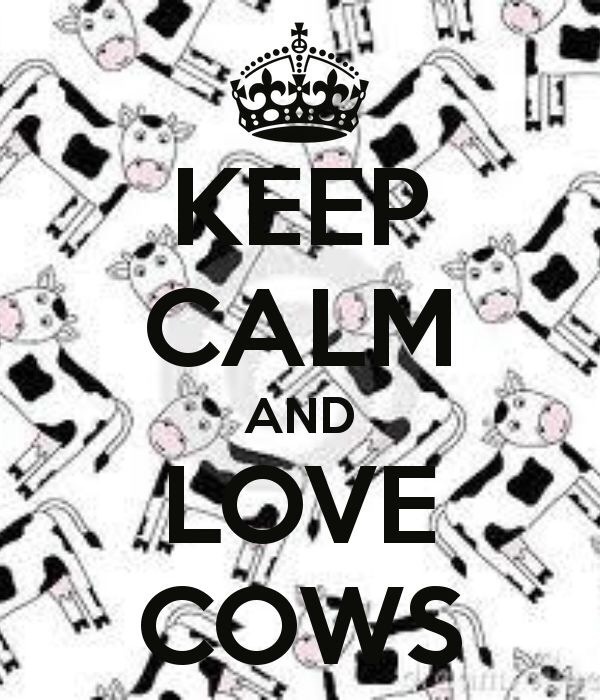 A calf is born, fed milk for 2-3 months, weaned, and then finally enters the milking herd at about 24 months. It has been happening this way for a long time on our dairy. 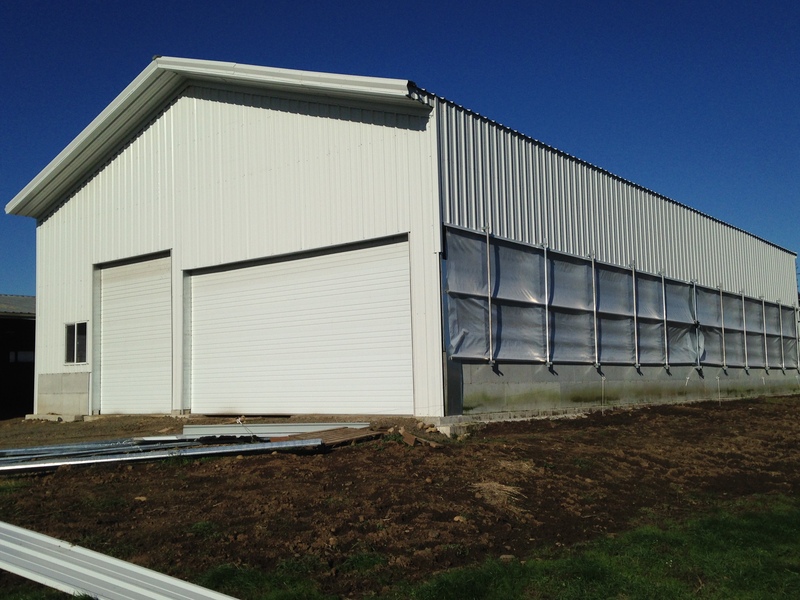 But, the time has come to innovate and build a more efficient barn to care for our calves. 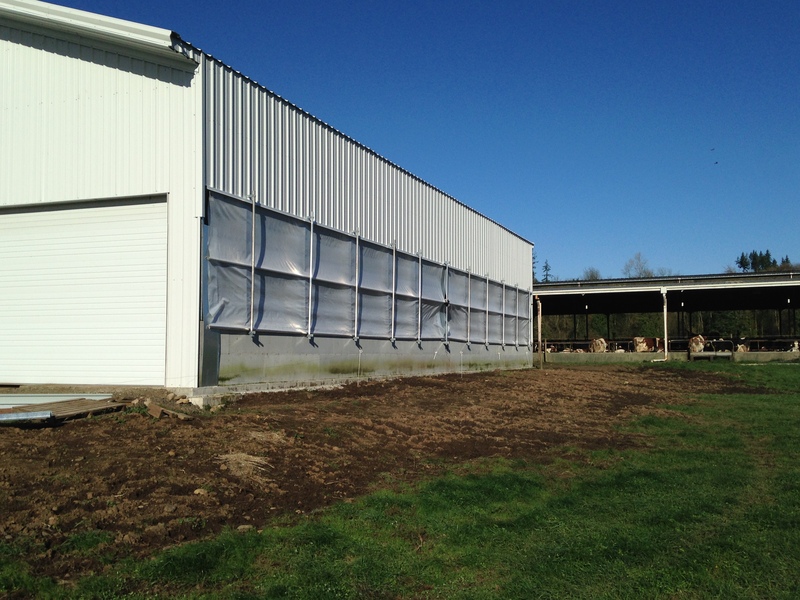 We plan to use curtains for ventilation, Calf-Tel for our individual calf pens, group pens of 5 animals, and finally a flush system for cleaning. 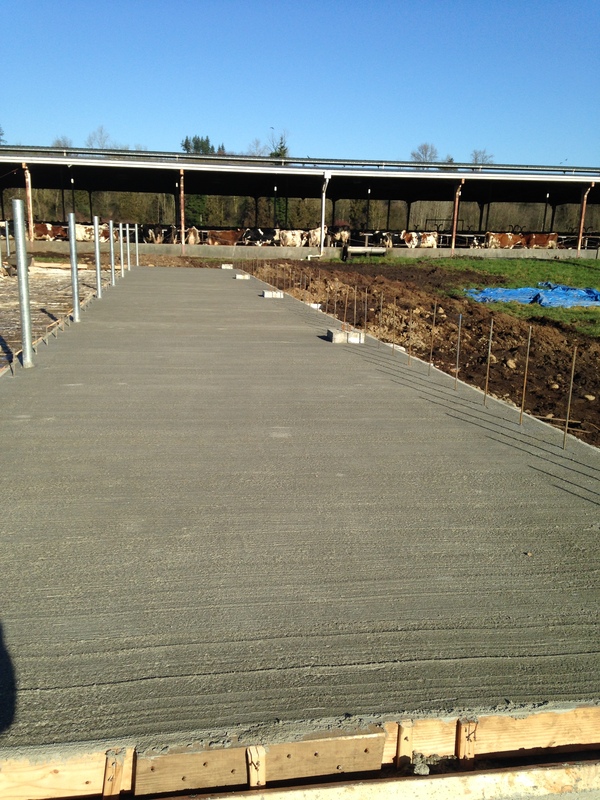 We are incorporating many new and efficient features for this new calf barn. But, at the end of the day it still comes down to the basics: 1 – Clean pens, 2 – Preventing illness, and 3 – Good quality colostrom. $5000 only buys this piece of concrete. We have a ways to go but it will definitely be worth it. Stay Tuned!! 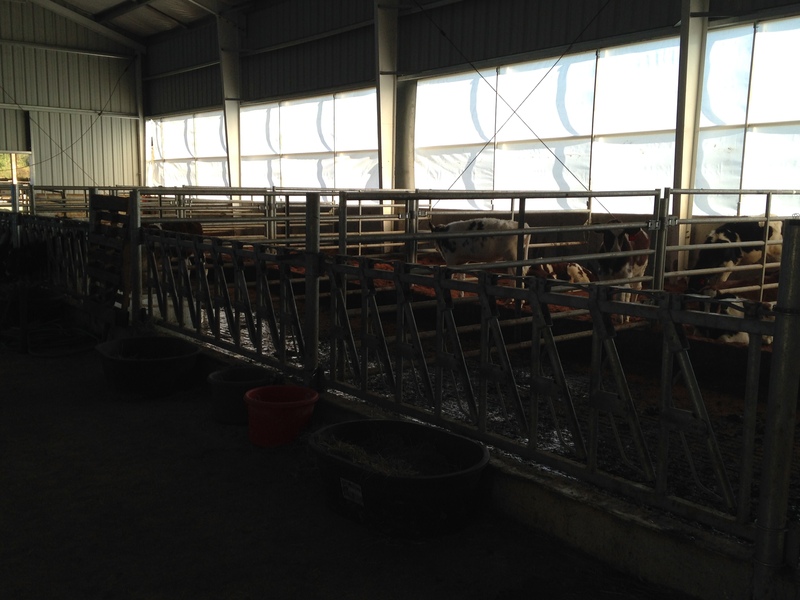 On our farm, calves live in clean, dry individual pens called calf hutches where they have ample space to move about freely. 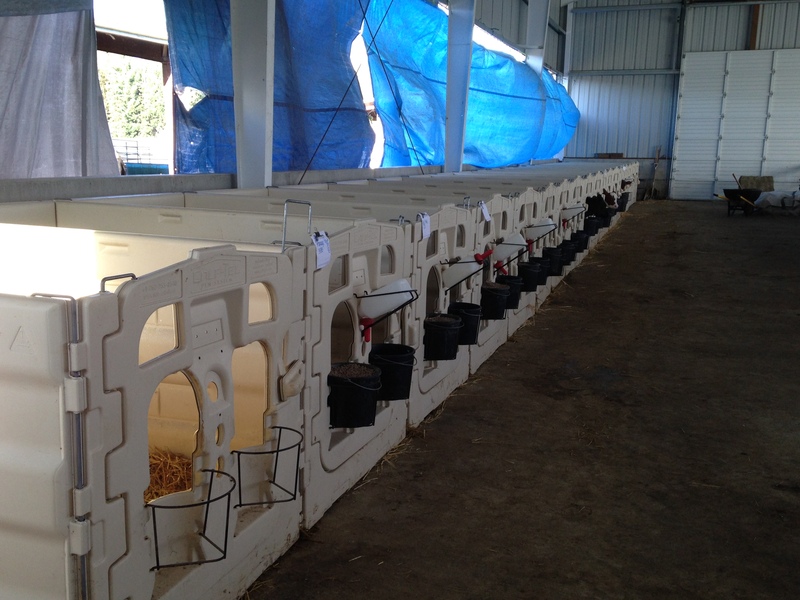 These calf hutches protect them from other members of the herd and our rainy inclement weather.